VGDC is not a summer camp. It is an ongoing, educational experience similar to a karate class in that it has long-term learning opportunities. Want to come to a Network Party? CLICK HERE. The following calendar is for registered members only. From this page, designers reserve the three dates they will attend every month. 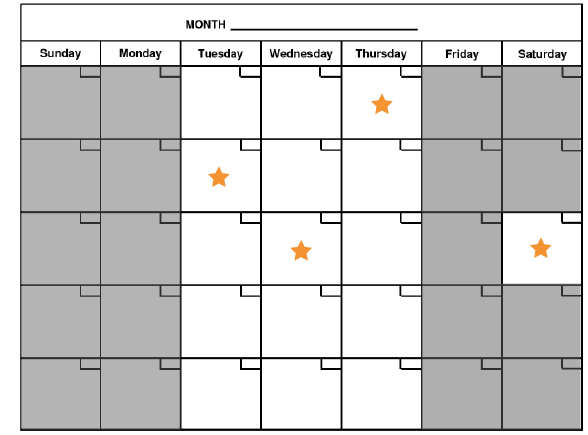 You can attend just Tuesdays or pick a variety of weekdays, according to your schedule. All classes will be reserved via the online calendar below. We aim each month to also have a Saturday Network Party, where all designers can come to play together or work on projects. Each designer will get well over a dozen hours of game experience every month. Each weeknight session is 6 to 8 pm. Saturday Network Party times may vary month to month.